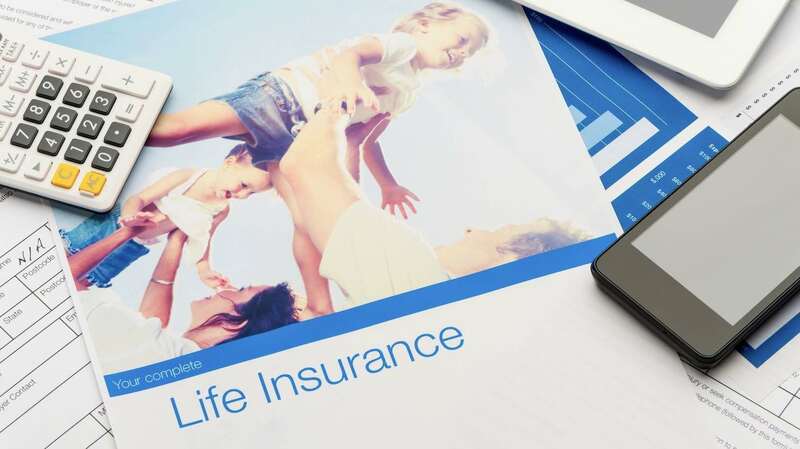 An Irrevocable Life Insurance Trust (“ILIT”) is a trust which owns life insurance policies. Generally, life insurance proceeds are included in your estate for federal estate tax purposes. Depending on the size of an estate, there may be federal estate taxes due upon death. If the ILIT is established and operated correctly however, the insurance proceeds are not included in your estate for federal estate tax purposes. Vaksman Khalfin, PC will work in consultation with your other professional advisors, in order to ensure that all facets of your estate plan are established and operated correctly.